On our long trip home from Subic, we again found ourselves starving. We were supposed to head to Eat Fresh Hong Kong Street Food in Greenhills but sadly, it was closed. So as we were strolling along Wilson St., trying to find another restaurant. I remembered my friend saying there was a really good Japanese restaurant around the area. Luckily, a few minutes passed we saw Yuujin, and it was packed with cars. I actually was worried that we could not get a table but we did( Yay!). The place was well lit, and very clean. I loved the fact that there was calamansi on each of the tables since I always request for this overtime I have sashimi. I was also quite surprised that the prices were very affordable around 300-500 per head. 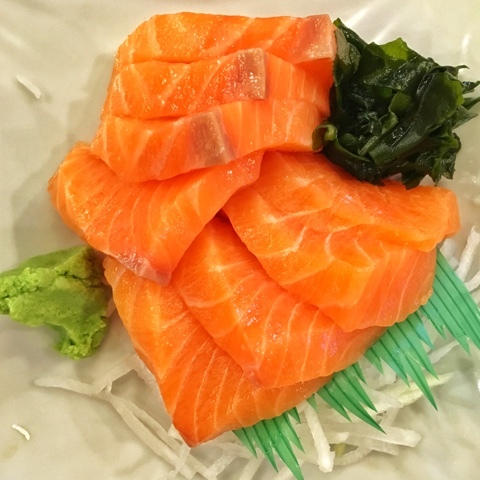 So for the appetizers, my Japanese Restaurant go-to is always Salmon Sashimi. I was not disappointed, they served me with 8 beautiful slices of my favorite fish. I was told by my friend that they had good sashimi but I didn’t think it would be this. You can see how fresh, from the texture, the color, and the taste. Even until now from looking at the picture, I can’t help feeling my mouth water. The next thing we had was the Tenderloin Steak Yuujin Style, it’s the typical Japanese style Teppanyaki with their special Yuujin Sauce, served with Yasai Itame. 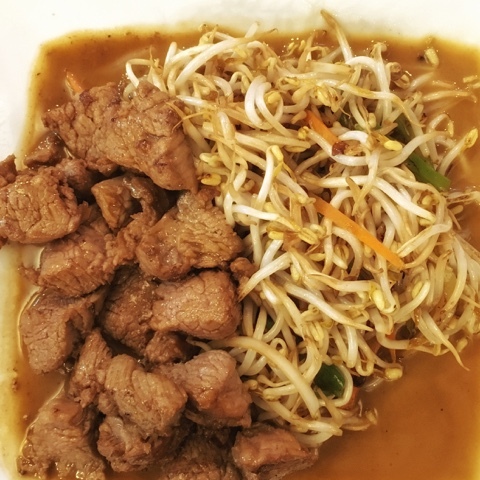 I liked the way it was cooked, and their Yuujin sauce (I think they used ginger as a base) complemented the meat well. 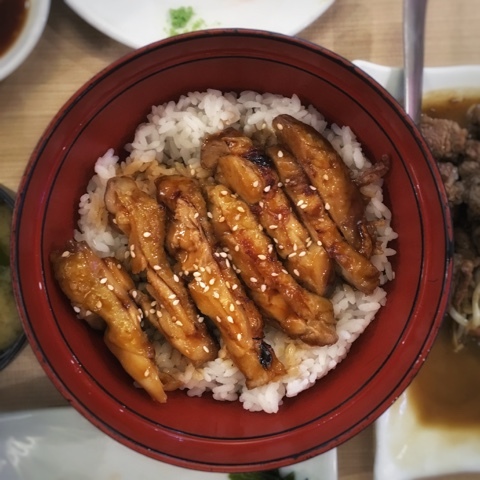 Another thing we had was the Teriyaki Chicken Don, I found this dish satisfactory. The chicken was well flavored but I think it could have been better if they charred the chicken a little more. We also had their Ebi Tempura, but I was too hungry and forgot to take the picture (Sorry!). It was only 300PHP for 5 pieces. This dish I really liked because one of the indicators of a great Japanese Restaurant is their Tempura. Overall, Yuujin is a must try Japanese Restaurant in the Greenhills area, and I regret not listening to my friend for so long coz it really is worth the trip. 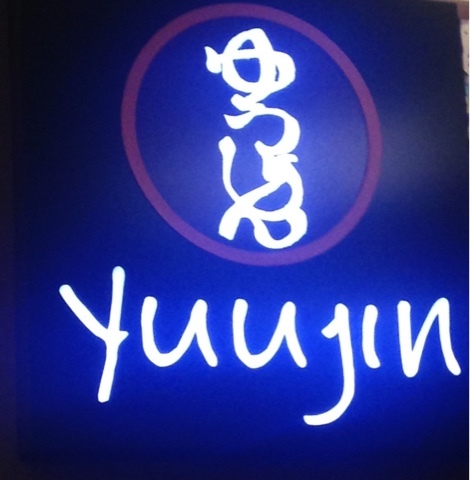 Visit Yuujin Japanese Restaurant and see for yourself.